"Live in each season as it passes; breathe the air, drink the drink, taste the fruit and resign yourself to the influence of the earth." As the land around us begins its inward turning, evidenced by the changing foliage, shorter days and cooler mornings, we too begin a journey inward to reconnect with those inner forces of light and strength that propel us onward during this time of outer darkness and recapitulation. ​Far from a time of "sleeping," these shorter, darker months offer us an opportunity to go ever deeper into our own soul life and more fully ignite our inner light and shine it outward into the world. Here at Cedar Springs, we bring that inner journey to life through our annual Michaelmas festival and play, which offers to the children and families of our community an imaginative picture of harnessing the powers that each of us holds within to overcome our own fears and bring forth the gifts of that inner resolution to the greater world. 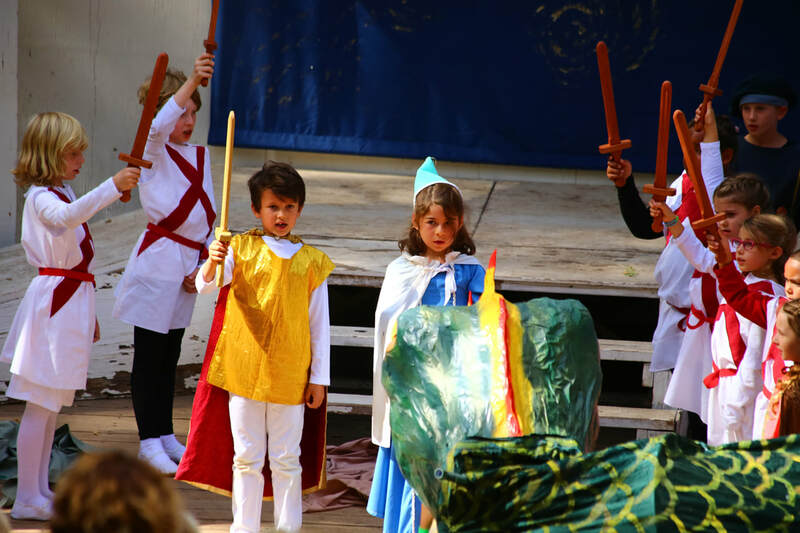 The play is performed by our Second grade, with special appearances by the First, Third and Sixth grades. The Michaelmas Festival and Play commemorate the mythological, heavenly battle between the Archangel Michael and the powers of egoism, represented by the Dragon. With the guidance and support of both elemental and cosmic forces, the characters in the play are able to embrace the challenge to face and subdue the dragon that threatens to consume them. In our own lives, we can draw on the spirit of Michael to guide and inspire us to find courage within ourselves to meet the darkness. Celebrated in late October, our Pumpkin Path is a wonder- and magic-filled event for children Early Childhood to Grade 3. While guided by older children as lighted angel guides, our little ones explore a mystical path lit by hand-carved pumpkins and twinkling fairy lights. 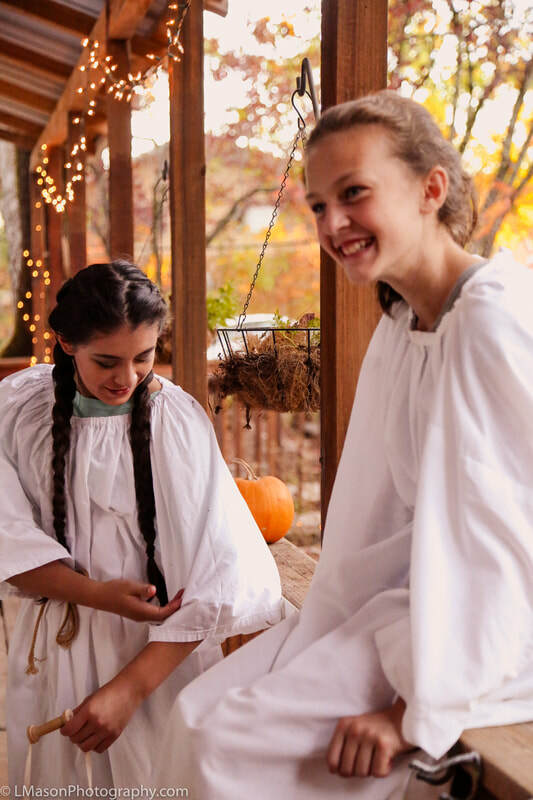 Along the path, children will find scenes and vignettes offering wondrous stories, fairy tales, myths and legends performed by our faculty, older children and community members. At the end of each scene, children receive a special, handcrafted treasure. ​Each year, a theme is chosen by our Early Childhood teachers and is brought to life by our hardworking volunteers. 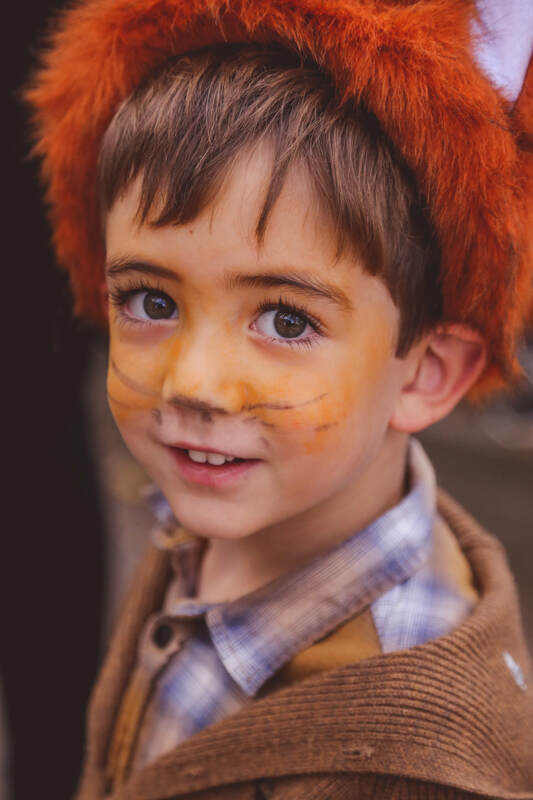 Many hours and long days go in to the production of this lovingly handcrafted event to offer an alternative to the traditional, often scary, celebrations of Halloween. Advent represents a special time in the Waldorf calendar. It is a time of moving through the darkness toward the yearly rebirth of the light, when the days will begin to grow longer again. Many cultures around the world celebrate festivals of the light in the darkness of winter and at Cedar Springs, Advent Spiral is a special holiday tradition. During the spiral, participants will be invited to come forward and receive an apple with a candle inside. While soft music is played, they walk the spiral path and add their light to the whole. By the end, the whole spiral becomes aglow with lights, illuminating precious crystals, shells and red roses tucked into fragrant greenery. It is a beautiful, reverent offering; an opportunity to come together to share a time of stillness and peace amid this busy season. As flowers begin to bloom on campus, our community gathers to say farewell to winter and welcome spring, continuing the ancient tradition of Mayfaire. At Cedar Springs, our graduating 8th graders, accompanied by our Middle School musical ensemble, honor our May King or Queen with dances around the May Pole. This is followed by picnicking and children's crafts and activities. Parents, children, family and friends are invited to share in the festivities, all designed to reconnect us with the warmth of nature.